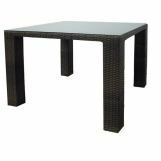 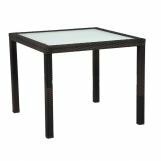 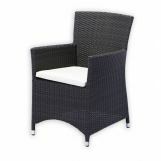 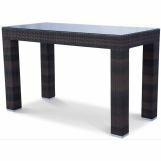 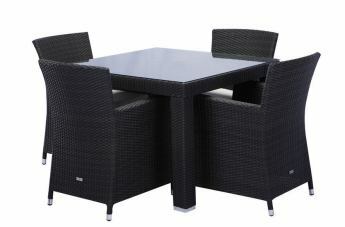 The St Tropez Wicker collection from Source Outdoor features contemporary styling with it's durable Espresso flat resin weave and polished metal accents. 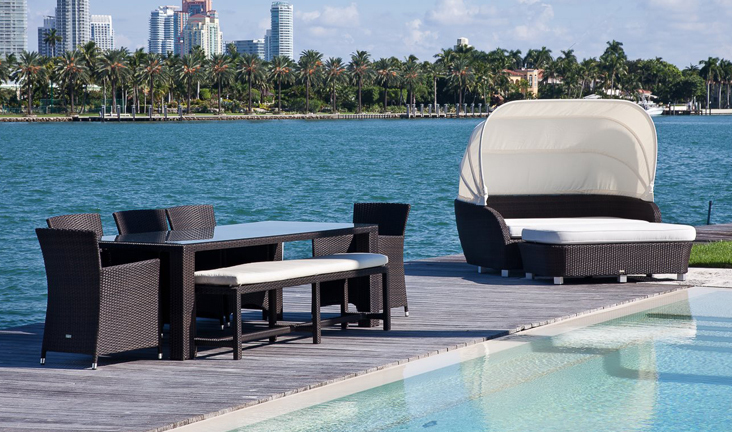 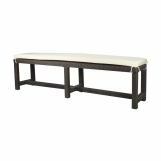 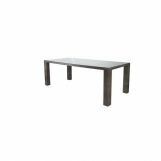 The frames are rust proof aluminium and Ivory colored outdoor cushions are included with optional Sunbrella fabrics available. 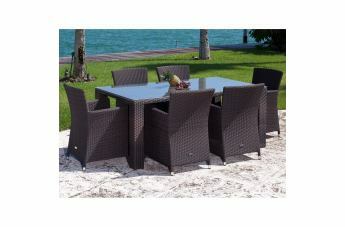 This stylish collection is made to last and comes with a 3 year frame warranty.